Roland Lavallée and his team of licensed professionals at Windsor Park Physiotherapy have been providing a complete range of French and English physiotherapy services to Winnipeg since 1986. As devoted health care practitioners, Roland and his dedicated staff are strongly motivated to respectfully, positively and effectively service their clients. As healthcare changes and knowledge systems grow, their staff has moved forward by embracing lifelong learning principles. They are committed to a holistic approach to rehabilitation, wellness and overall good health practices. We offer physiotherapy services in both of Canada’s official languages. Roland Lavallée B.A., B.M.R.P.T., M.CI.SC., F.C.A.M.P.T. Roland is committed to proactively expanding his knowledge and practical application of orthopaedic examination and treatment. As a devoted health care practitioner, he is strongly motivated to positively and effectively manage his clients. Making a tangible difference in people’s lives continues to be a focus in his clinical practice. Roland’s key to his professional development as an orthopaedic manual physiotherapist has been to embrace lifelong learning principles. 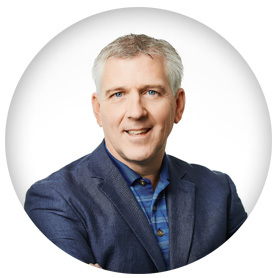 Roland’s clinical practice spans more than 30 years as a licensed physiotherapist. He is a University of Manitoba faculty member / instructor, researcher, student advisor, mentor, athlete, professional business owner / chief clinician, and active community member. Roland is a proud father and husband, and is self-identified as Métis, French Canadian. He is an avid runner, completing five full marathons, twenty ½ marathons and approximately one dozen Olympic distance triathlons. 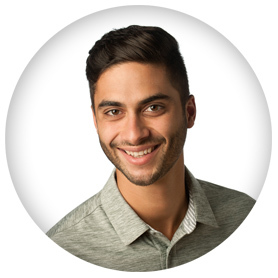 Quentin graduated with a Bachelor of Science degree from the University of Saint-Boniface in 2015 and graduated with a Master degree in Physical Therapy from the University of Manitoba in 2017. He is fluent in both French and English and is proud to offer services in both languages. Quentin continues to be involved in a variety of sports such as volley-ball, basket-ball, hockey, golf and soccer. 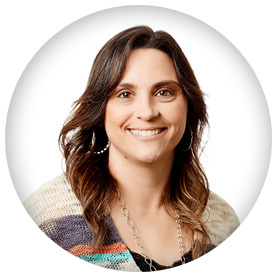 Kara has been the Clinic Manager at Windsor Park Physiotherapy for several years and she takes great pride in helping and assisting every client. Everyone is welcome and receives a positive and supportive attitude with the knowing that at the end of your appointment you will not feel like a number, but more like part of the family. Kara’s experience and dedication to her role, along with her warm and caring personality, echoes the personal and professional service embodied by all at Windsor Park Physiotherapy. 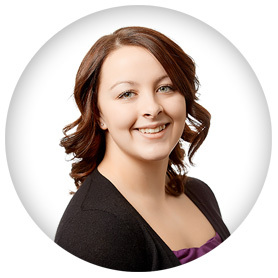 As a Physiotherapy Aide, Rebecca assists the physiotherapists with various duties. She is currently attending the University of Winnipeg and plans to pursue a career as a Psychiatric Nurse.